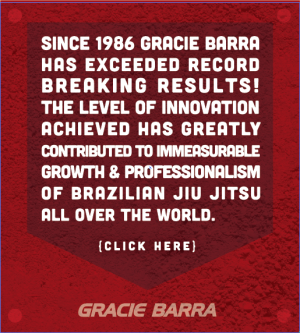 GB Training Day - Queensland | Gracie Barra - Brazilian Jiu-Jitsu - Martial Arts - Jiu-Jitsu for everyone - Master Carlos Gracie Jr. 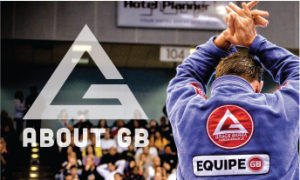 Check out all the photos from the GB Training Day (Queensland) from 2017! Click here to take a look at the photos! Check out the highlight videos for the Adults and Kids from 2017!